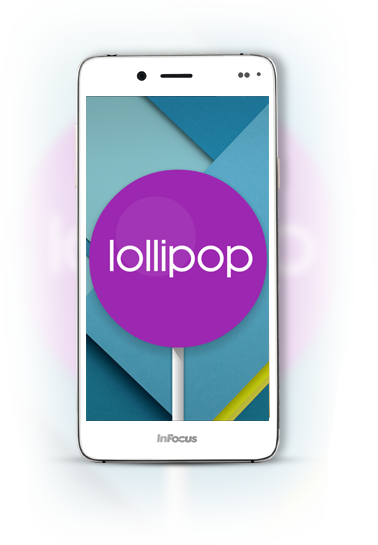 InFocus's vision is to communicate, collaborate and create the best of technologies that improve the lifestyle of people. 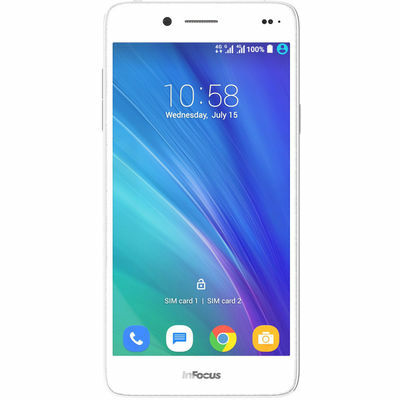 If you are looking for a smartphone that is a smart blend of stunning design and brilliant mobile technology, then check out this irresistible InFocus M535. 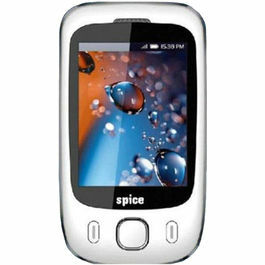 Flaunt it in parties, office and wherever you go, it will surely spark jealousy in people around you. 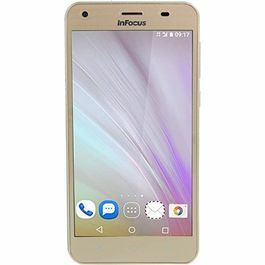 Scroll down to learn more about its interesting features.......Design and Display InFocus M535 dons the meticulously crafted metal casing that makes this smartphone the world's most affordable metal stunner. 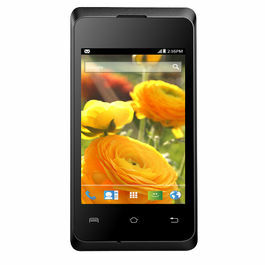 This phone is 6.99 mm thin and the weight is 158 g, so it easily slides into your pocket and it is easy to carry anywhere. 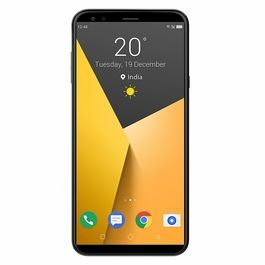 The screen size is 13.97 cm (5.5 Inch) with IPS wide angle technology that gives a visual treat to your eyes with life like images and vibrant images.Processor and OS You will be able to accomplish any task with ease with the powerful processor- 64-bit Quad Core processor. 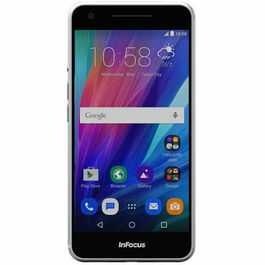 This smartphone runs on the operating system Android 5.1 (Lollipop) that has incredible features which will give you a lot of fun working on different apps, browsing the web and other such tasks.Multimedia With this smartphone- InFocus M535, you will be able to hear your favourite songs and watch videos without any sort of hassles. 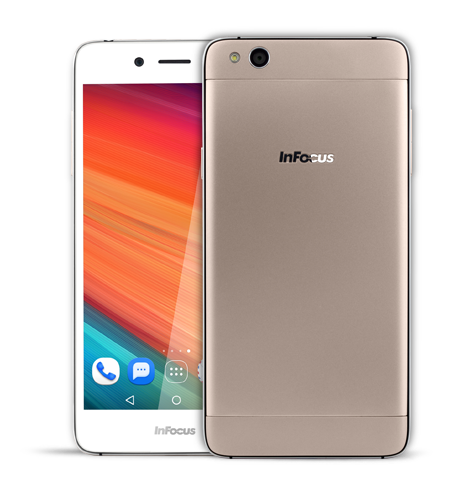 Also, it consists of FM radio, so tune into your favourite radio station any time and anywhere.Camera Capture beautiful images with brilliant camera of InFocus M535. 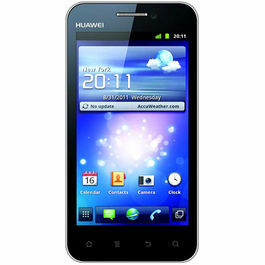 It consists of 8 MP rear camera and 13 MP front camera with auto-focus, 69.6 wide angle lens and Samsung 3M2 sensor. 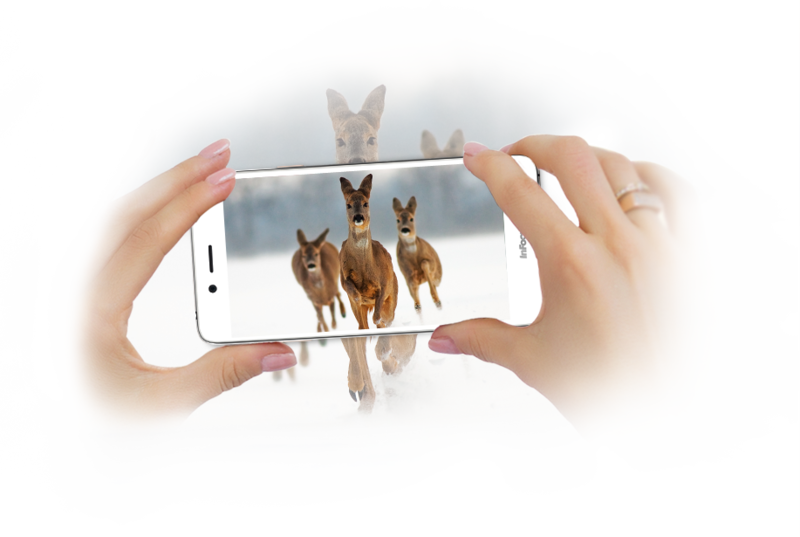 Also, there is Full HD video recording which allows you to make beautiful videos of your cherishable moments.Connectivity Sharing photos, music, videos and other form of data will be real fun with this smartphone. 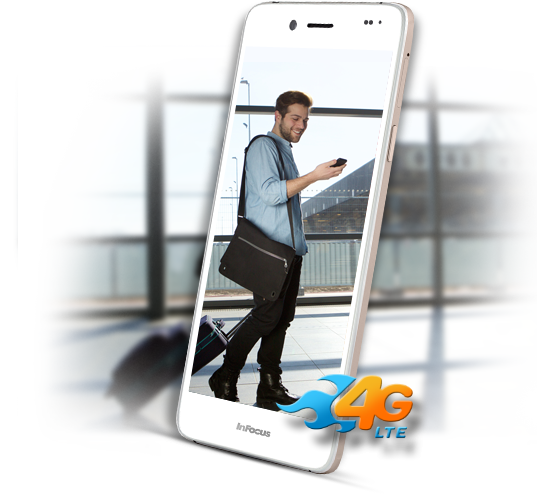 This phone is 4G LTE compatible that ensures smart connectivity no matter where you are.Memory and Battery With this phone, you will experience the real fun of speed, whether it is gaming or mailing. 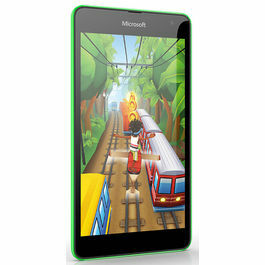 It consists of 2GB RAM and 16 GB internal memory. 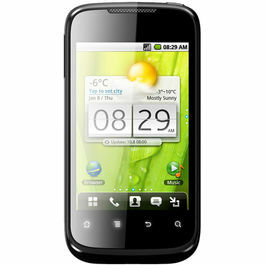 Also, there is microSD support up to 64 GB.